Wherever you work , Broadsat is able to ensure a stable and reliable connection. 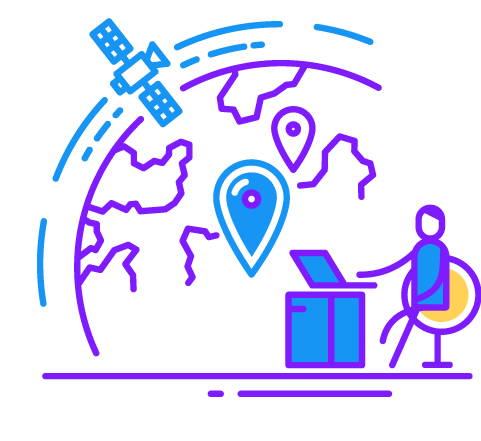 Offering connectivity in Africa via satellite means creating a tailor-made solution to suit your technical and budget needs. Broadsat has over 10 years experience : designing private network connections for banks, building sites, mines, government buildings, embassies, as well as medium-sized and large companies. Our experience makes us a competent and reliable partner in choosing the most appropriate services for your company. 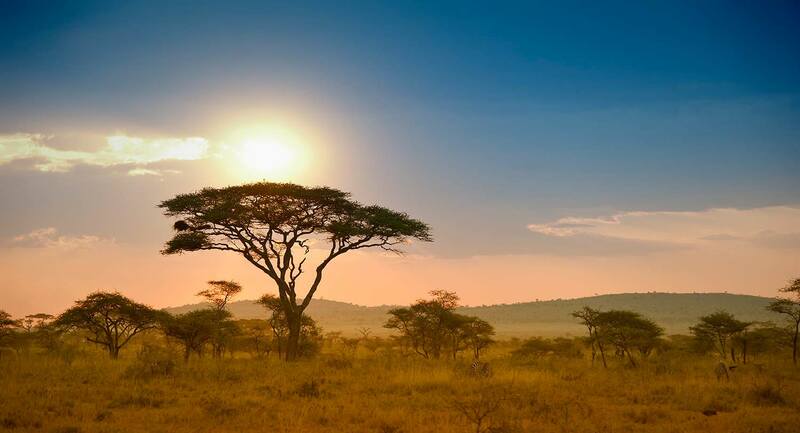 We’ve been working in Africa for over 10 years offering internet connectivity on both a large and small scale. What matters for Broadsat in Africa is providing a tailor-made connectivity solution at the best price. Single point of contact who knows your highly specialized solution and understands your needs. We carefully select our partners to ensure you get reliable connectivity and performance, and on-site assistance. and we’ll provide the best solution for you! Increase customer satisfaction with Africa via Satellite. Broadsat’s professionality is at your service!